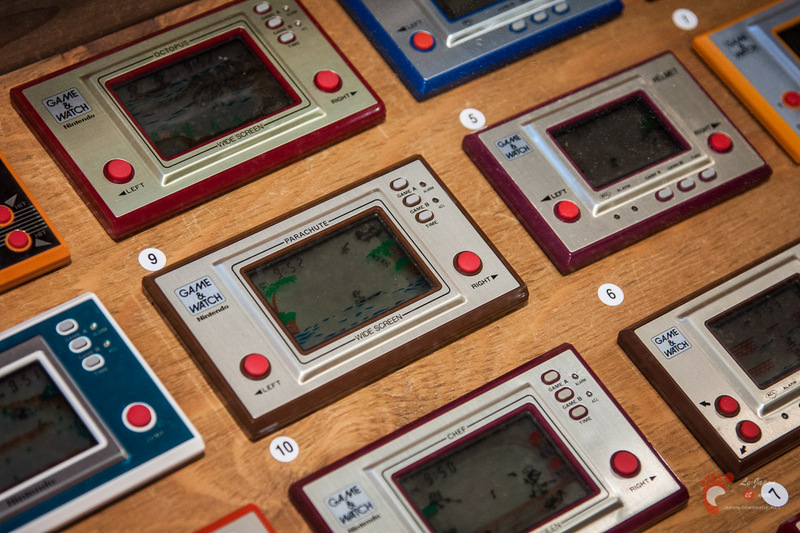 Game & Watch – is a series of electronic handheld games (every console had just one built in game and no possibilities to change it). Other than that, it included a clock and/or an alarm. It was a product to put Nintendo amongst the market leaders of the video games industry! Games were split into the series and in 1980 we saw the release of the Silver Series, which contained five games – Ball, Flagman, Vermin, Fire and Judge! 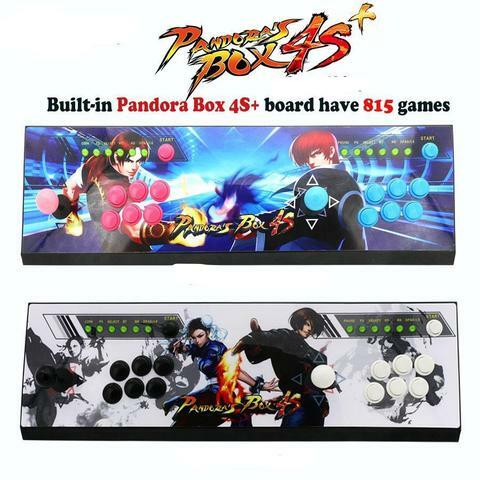 All simple games, controlled mostly with just two buttons! But it didn’t mean less fun – they were highly popular! After being lucky to try all of them, I must say my favorites are Ball and Fire – others are fun too, but these kept me busy for hours! Ball is a juggling game, where you have to make sure you are not going to drop the balls. In Fire you take control of two firemen with trampoline and catch the people falling from the burning building. In my next post I will take a closer look at the best games for home consoles.